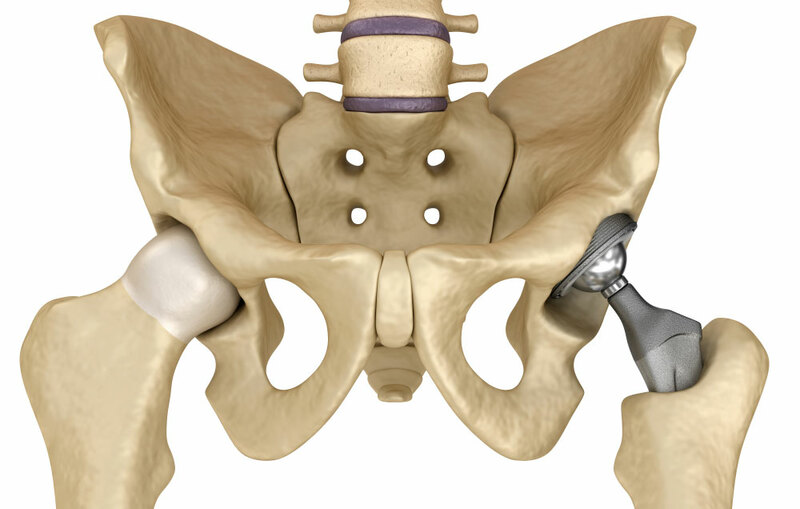 The truth is that there are many different types of artificial hip on the market – almost too many to list! – and each has its pros and cons depending on individual needs. 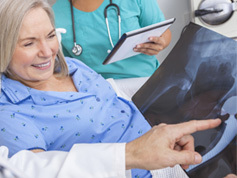 These needs include things like age, bone quality and lifestyle expectations, all factors that will have a big impact on how long your new hip lasts. So any discussion about implants always starts with a conversation about your own particular situation and which methods and materials are likely to suit you best. Broadly speaking, though, we can put hip replacements into four or five key categories. One helpful way to classify implants is by examining how they are fixed into the body – and ‘bone cement’ has been the most common method here for more than 50 years: its first use is credited to the British surgeon Sir John Charnley, in a pioneering 1958 hip operation. In fact the word ‘cement’ is slightly misleading; the traditional material used is an acrylic polymer called polymethyl methacrylate (or PMMA). Its function is to fill the space around the implant and bind it to the bone. This method of fixation is very commonly used in older patients. The other main way of fixing implants is without any cement at all. This method is sometimes also called ‘press-fitted’. It works by providing a textured, mesh-like surface on the implant that allows the bone to grow into it over time, forming a solid fix. 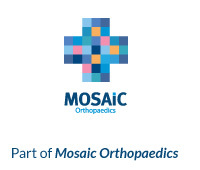 We now have good evidence – especially from places like America and Australia – that press-fitted replacements can work just as well as cemented ones for certain types of patients, younger people with good, strong, hard bone. The next way to categorise replacements is by the materials used in the bearing surfaces. Travel back in time to the very earliest hip operations of the 19th century and you might have found yourself being fitted with an ivory implant. Today, thankfully, the components are rather more sophisticated. The first kind are what we call Hard-On-Soft bearings. These are generally made of a metal or ceramic ball that fits into a plastic socket. Hard-On-Soft bearings are the commonest type in most hip replacements. We have a good evidence base for saying that they work well in most people. The alternative to the more conventional materials such as metal and plastic is what is called a Hard-on-Hard bearing. The most commonly used hard bearing is made of ceramic. Ceramics are very hard wearing and there is evidence to show that they might last longer. This is important for younger people who need to have a hip replacement. These materials are more expensive and aren’t always available on the NHS. Technology moves on continuously, and hip surgery is no different. One of the biggest recent changes involves 3D printing, which is allowing us to create custom-made prostheses for more complicated cases – where a patient has had long-term problems with their pelvis, for example, or where bone loss makes a replacement particularly challenging to fix. The bottom line? When it comes to hip replacements, there’s no such thing as a one-size-fits-all solution. The individual really is king. Everything starts with a discussion about your own needs and circumstances. If you’re keen to find out more, do consider making an appointment here at the clinic. We’d be very happy to help you think through the options.